If you’re more of a visual learner but still want to get the depth of education that you normally get from articles and books, then these Youtube channels are just right for you. They will help you in establishing yourself as a business leader, as a financially literate entrepreneur, a strategic marketer, and so much more. These video channels are created and hosted by industry leaders well-known for their own successes in their fields. They are taking all their best advice and nuggets to help young businesses succeed in the increasingly competitive market. Let’s look at the 20 best Youtube channels to help you grow as a business owner. Informative Youtube show about big names in business, as well as rising stars, on how they do their business. Great for getting motivation and ideas for your own business. Big Think has a lot of big names that come and provide educational content. Although they include topics other than business, you can find all the business experts here. From one of the internet’s top resources for entrepreneurs come the fantastic business ideas and trends from its network and magazine. Named as a thought leader by Oprah, Marie Forleo helps business people and entrepreneurs find ways to actualizing their potentials. With more than 70 books to his name, John Maxwell has gained valuable knowledge in helping to inspire future leaders. Lots of great resources to learn true leadership. This Youtube channel is specifically for learning how to manage projects with step-by-step weekly training videos. This channel aims to educate all types of entrepreneurs, freelancers and business owners on quality business education. 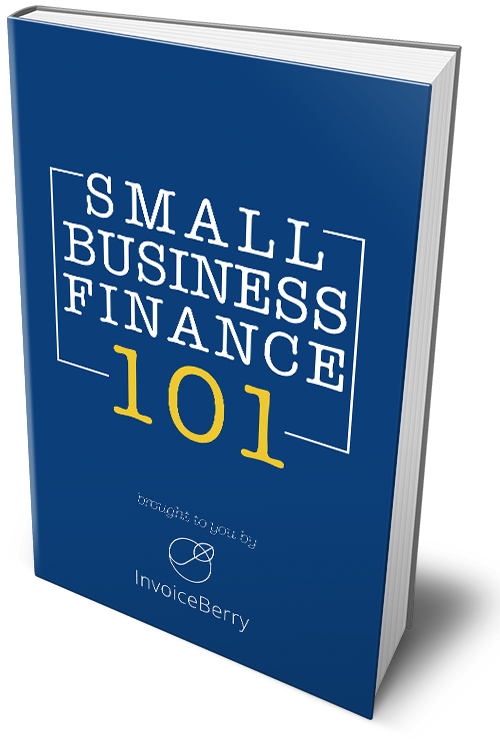 It has a wide variety of business lessons for all your needs. One of the top MBA programs in the world presents some of the best full lectures and short tips on everything you’ll ever need to know about business. Stanford University’s Entrepreneurship Corner (eCorner) provides fantastic videos about entrepreneurship and great ideas and interviews with thought leaders. The world-renowned business school provides great videos with an aim to educate present and future business leaders with great content. The second-oldest business school in the US aims to educate the next generation of innovative entrepreneurs with full lectures, useful advice and interviews and talks from industry leaders. The world’s leading motivational speaker will help you get through the most difficult parts of your business to reach the success you’ve been dreaming of. TED talks are famous the world over for their sharp, inspiring insights in the most important parts of academics, politics, business and more. Their business talks are life-changing. Get in-depth interviews on a weekly basis from leading entrepreneurs, industry figures, thought leaders and artists on what a good life actually is. Get inspired with Pando TV, where entrepreneurs, investors and innovators provide in-depth interviews and give valuable advice. Get updated on the most interesting, outrageous and funny stories from the tech startup world by Jason Calacanis. Great for learning about strategies to improve your business and motivate your team. This is a fantastic channel that caters to the global startup community. Its aim is to connect entrepreneurs and educate and inspire them along the way. Y Combinator is a fantastic startup incubator, the channel has great lessons for helping growing startups, making it one of the best Youtube channels for startups. When it comes to the world of marketing , Gary Vaynerchuk is a legend. His early jump on Youtube and other social media sites has given him loads of knowledge which he is willing to share freely. By far the greatest name in SEO (Search Engine Optimization), Moz presents its Youtube channel that is great for learning about SEO, links, social media and branding. With the right amount of time and consistency, you can learn a lot of great information about your business and the business world in general. If you have any other great business Youtube channels you love, let us know in the comments below!